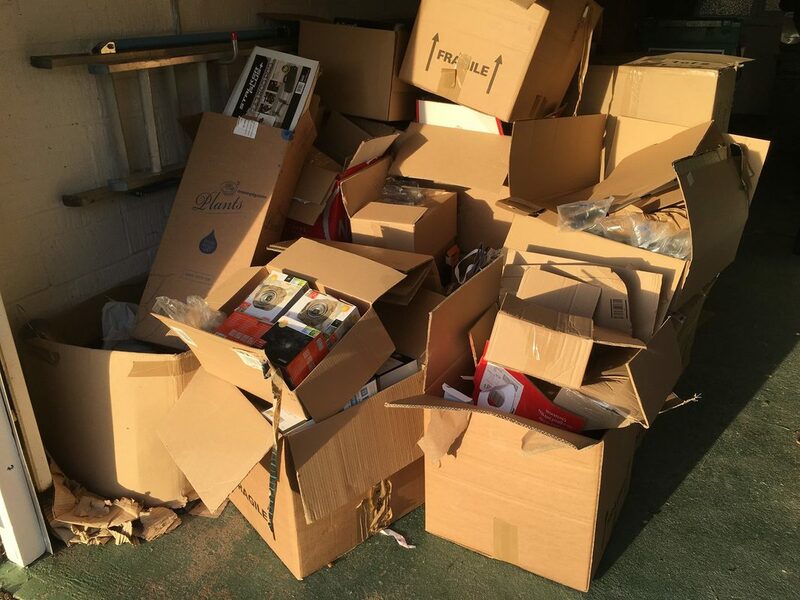 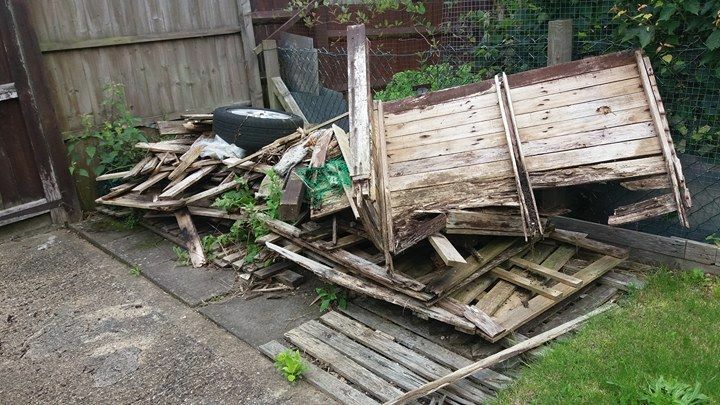 Hitchin rubbish and house clearance service, collection of rubbish or unwanted item's to be taken to the tip, we can do this for you. 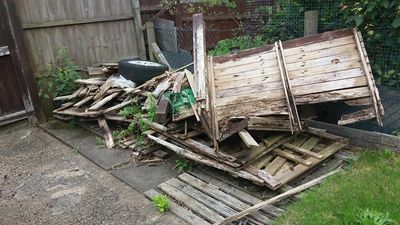 Skip hire alternative, no planning permission required. 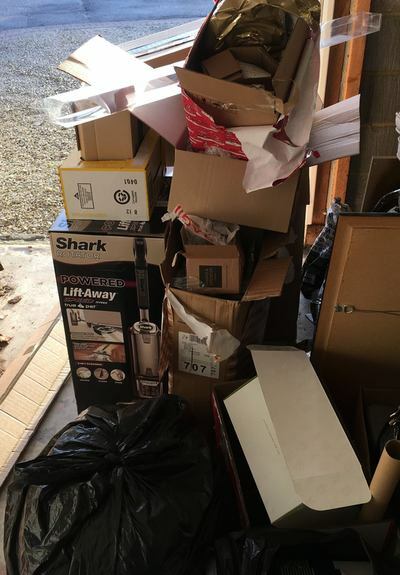 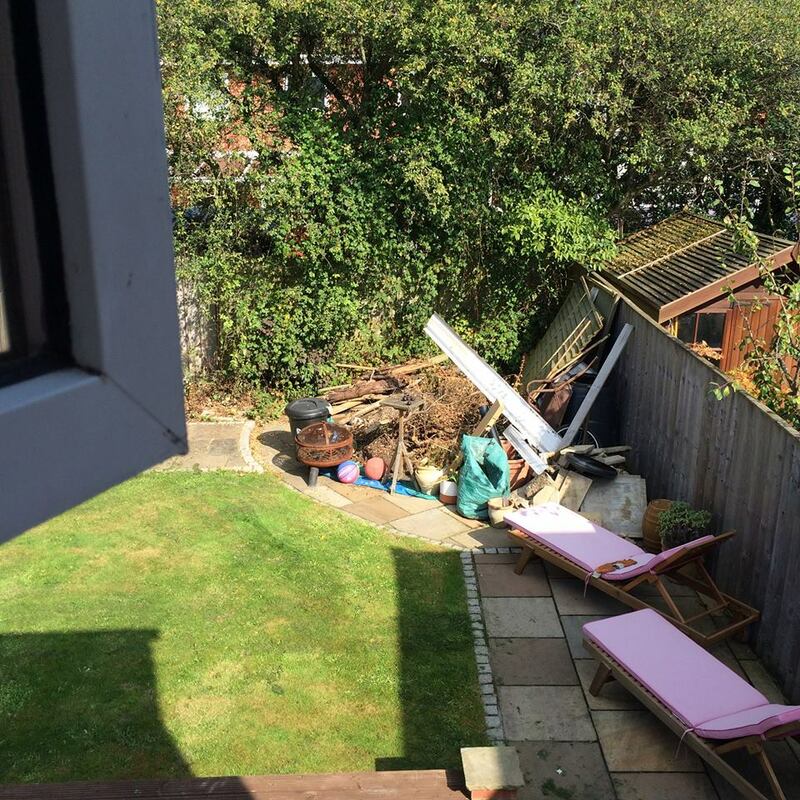 We have provided many rubbish clearance services throughout Hitchin and all sourounding town's and villages, our client's can range from estate agents, ﻿housing association contractor's and the general public, We offer a promt reliable rubbish removal service.